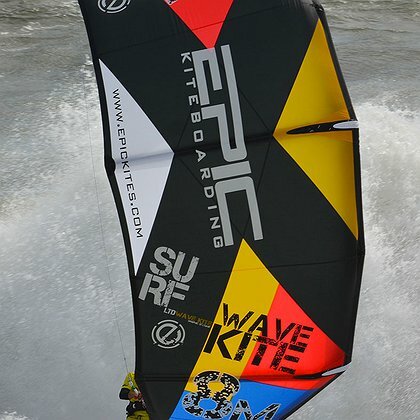 The all-new SURF kite from Epic Kites is the latest model in our dedicated kite line-up, finding a home between the big boosting Screamer and the all-terrain Renegade. 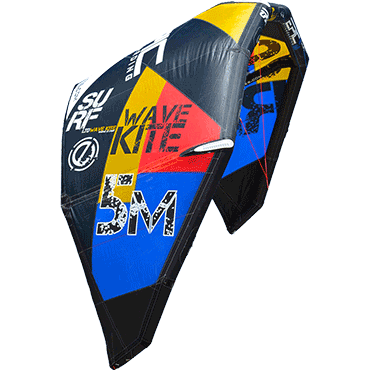 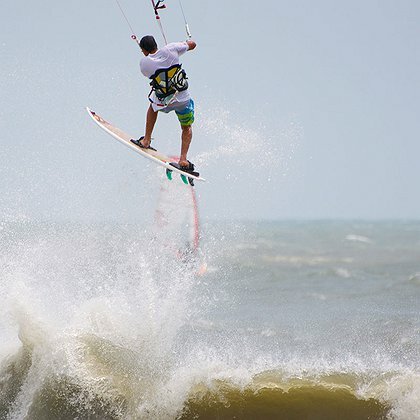 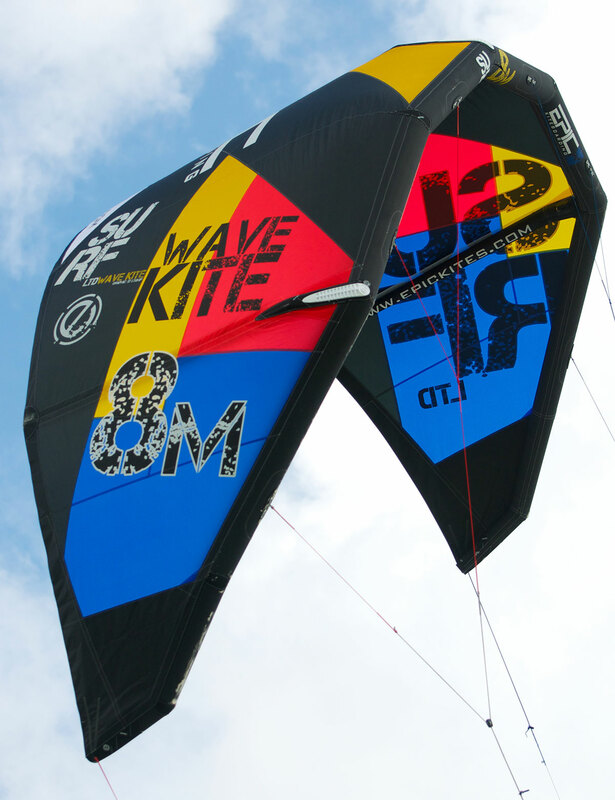 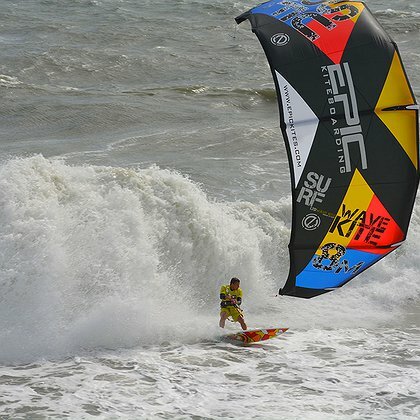 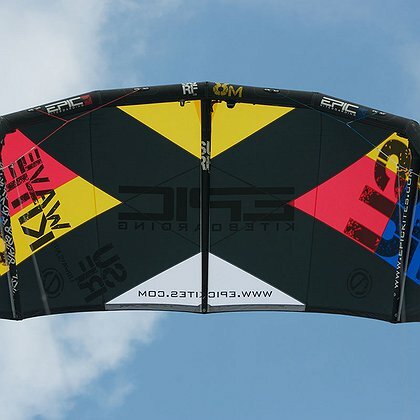 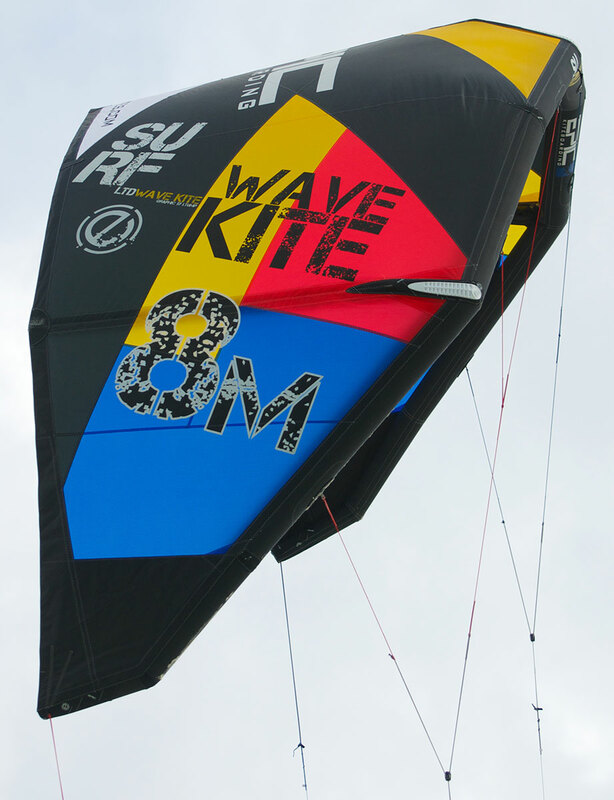 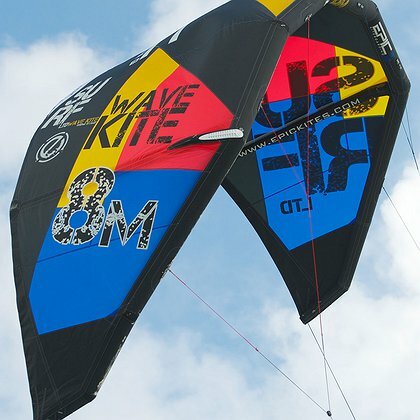 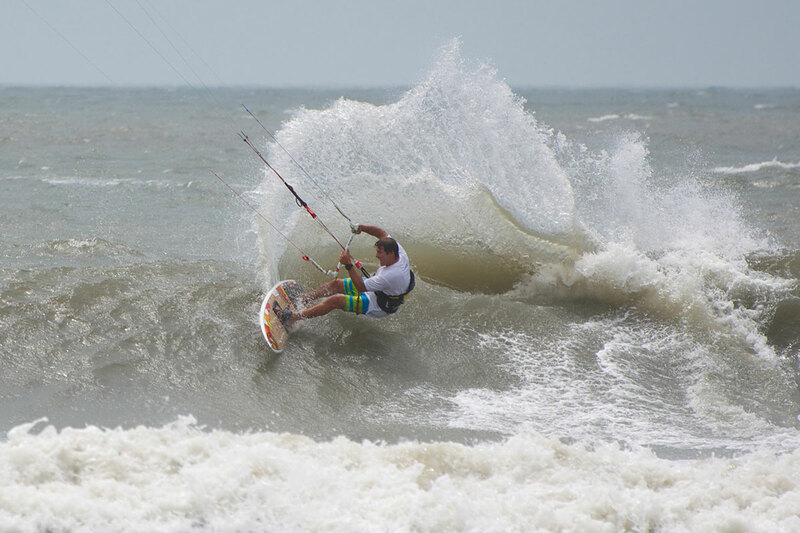 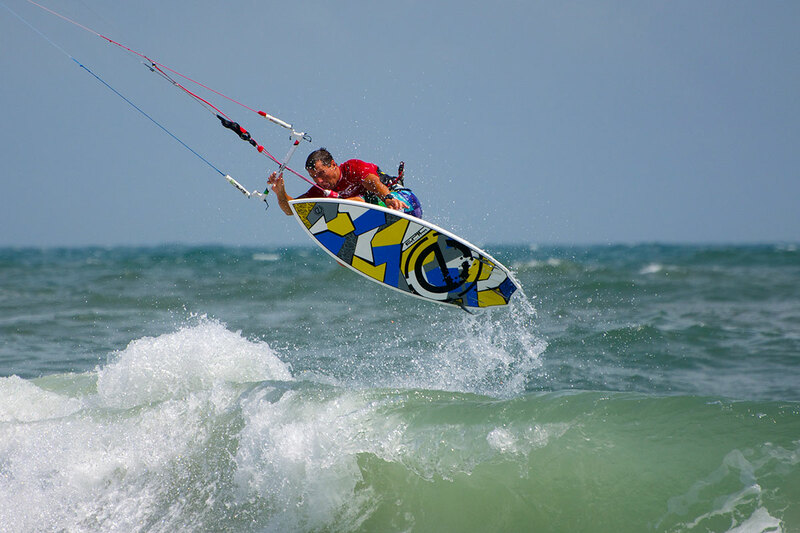 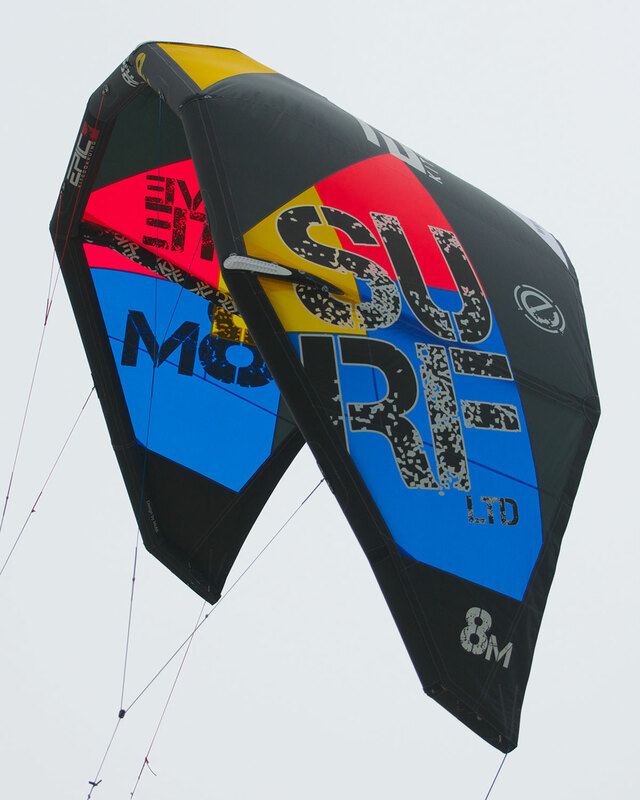 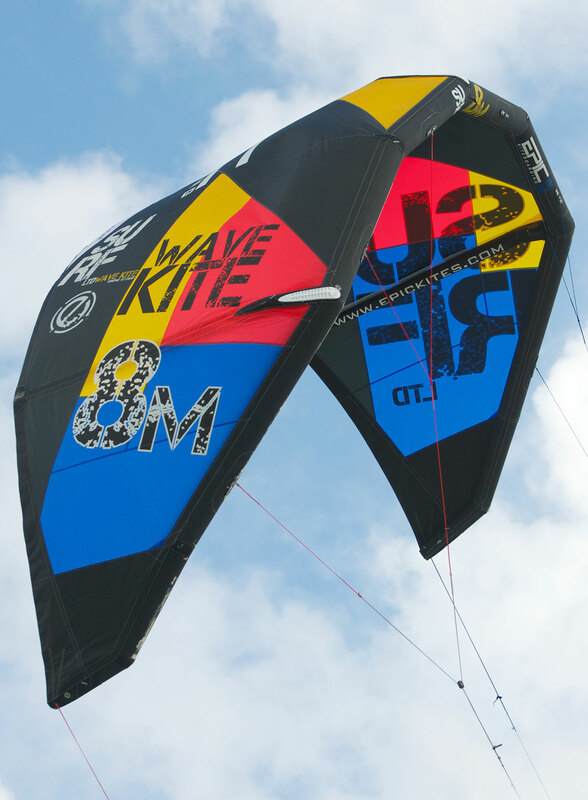 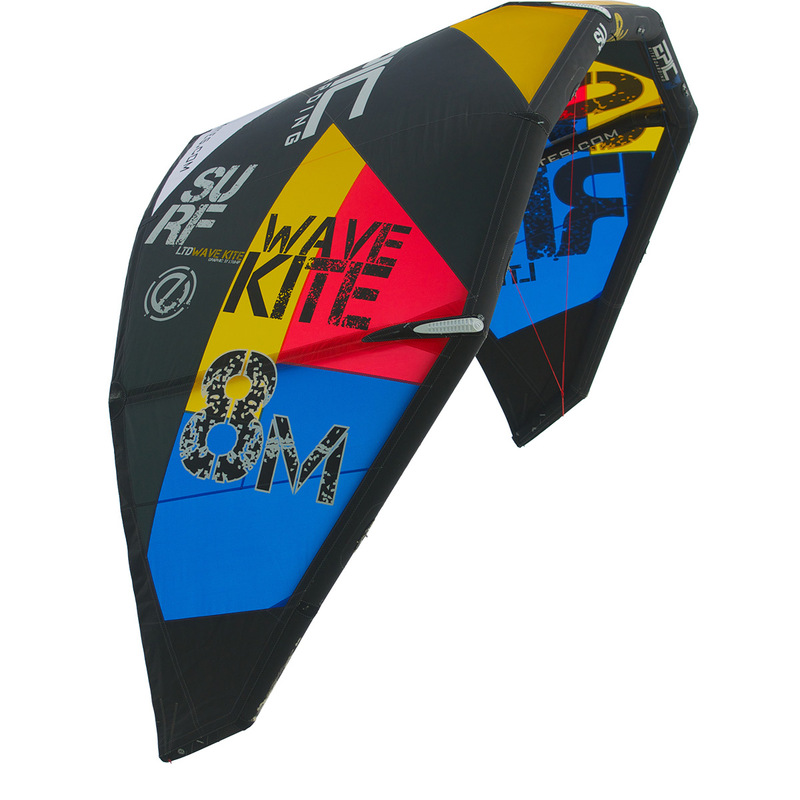 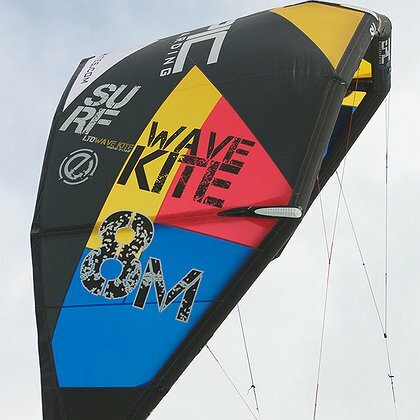 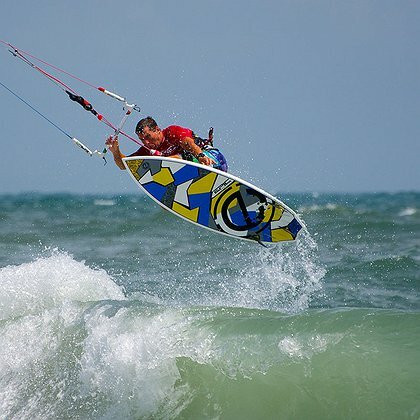 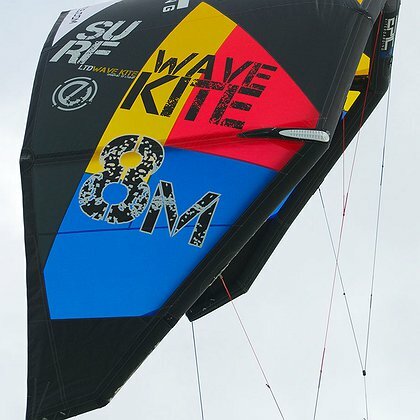 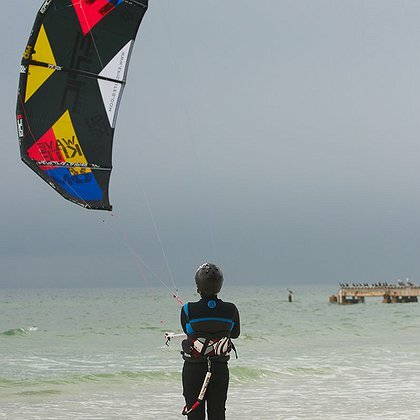 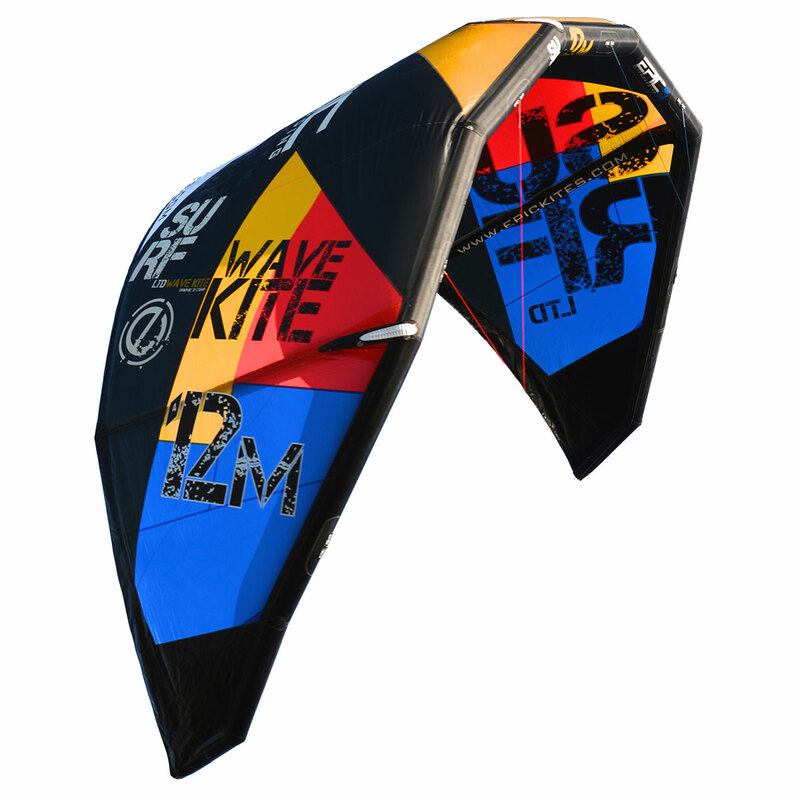 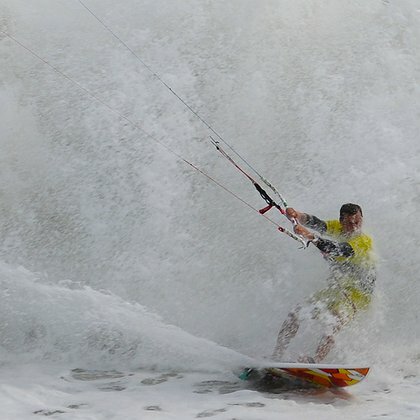 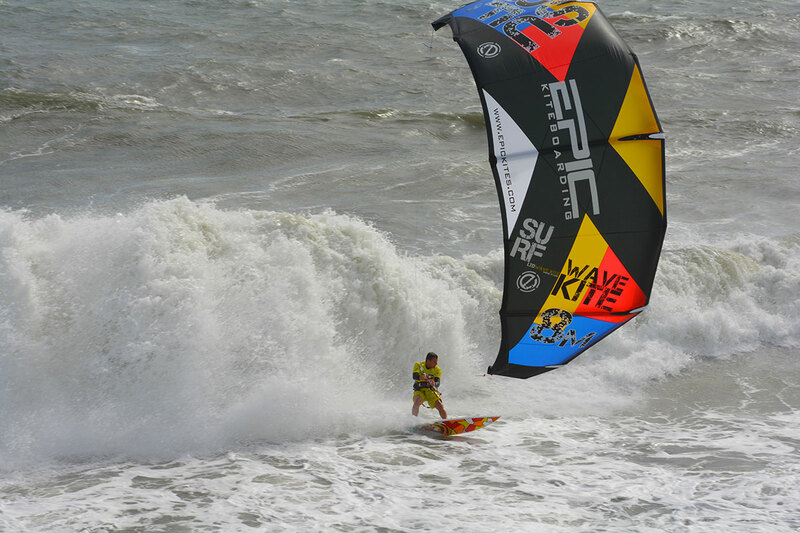 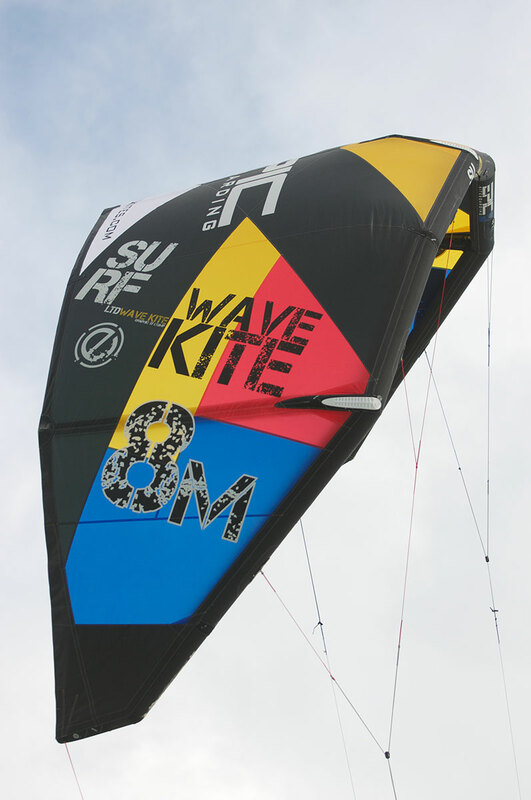 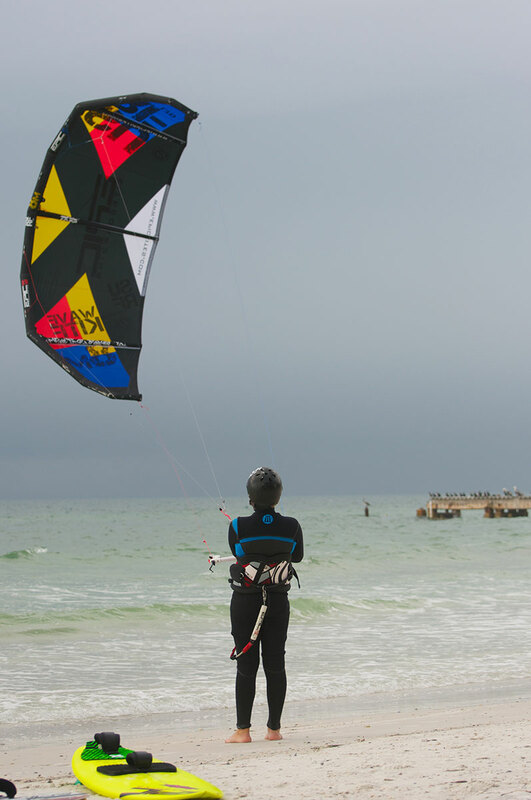 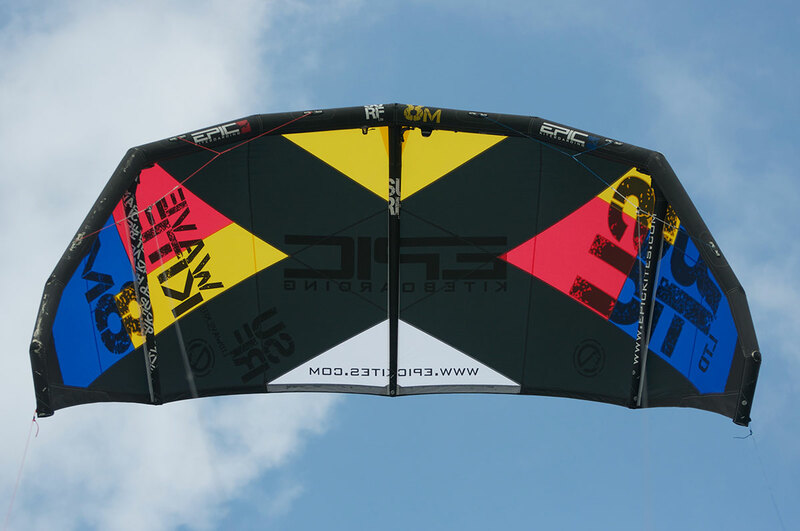 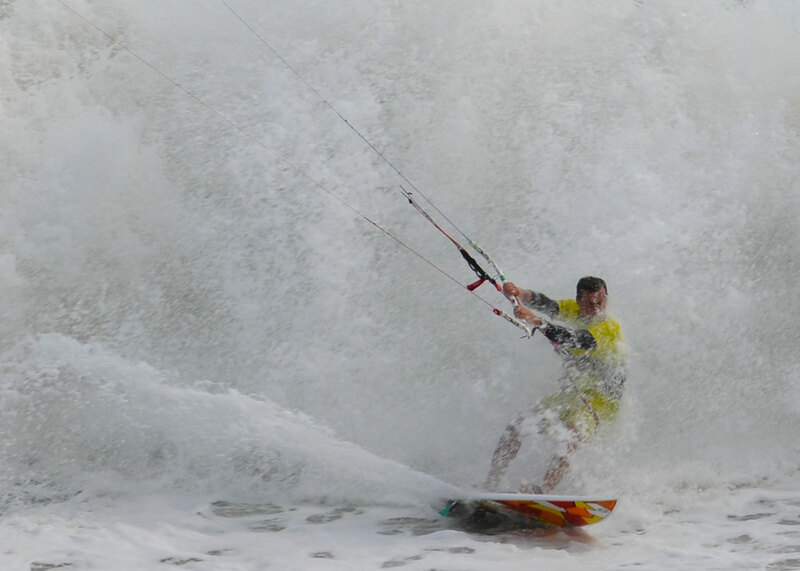 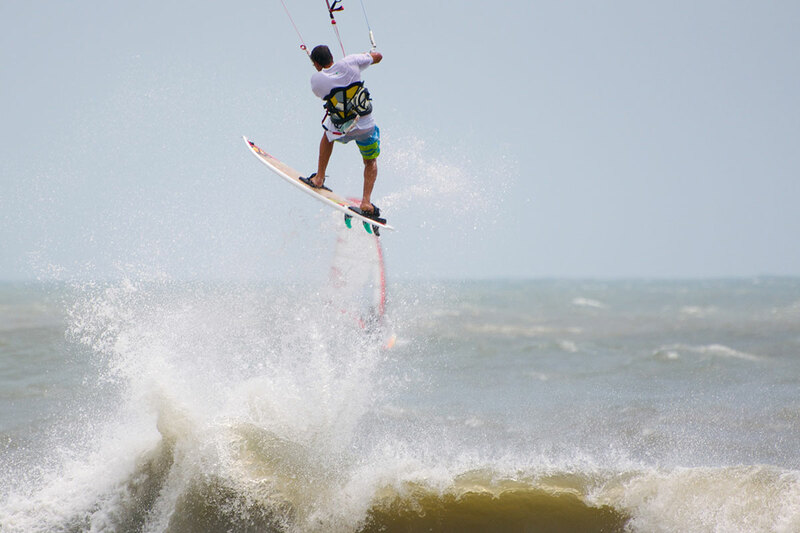 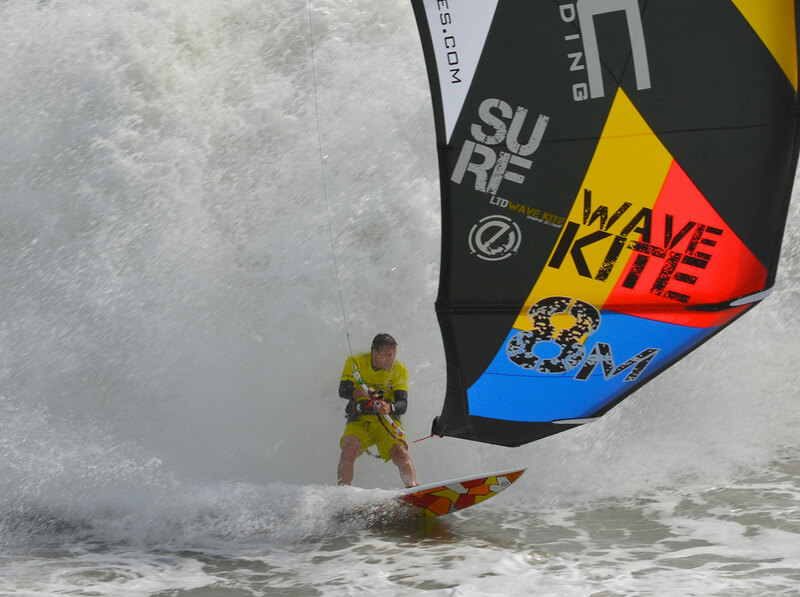 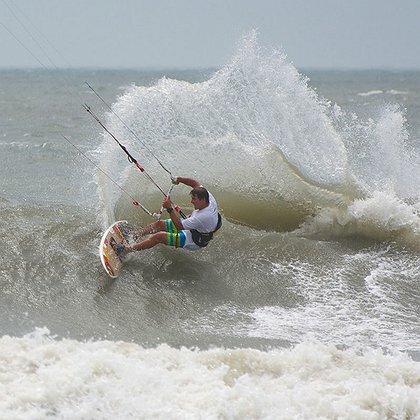 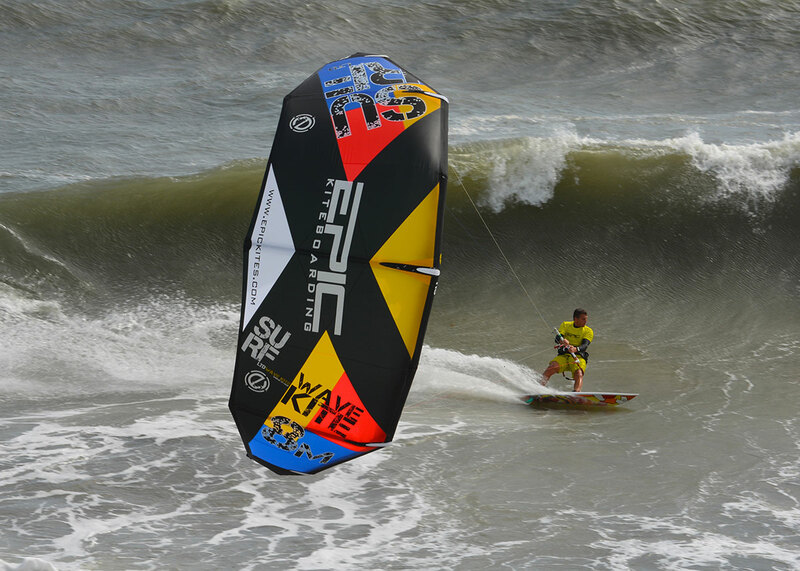 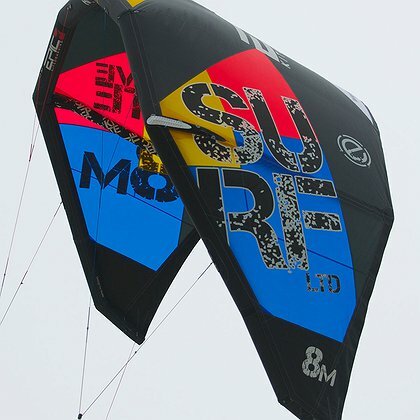 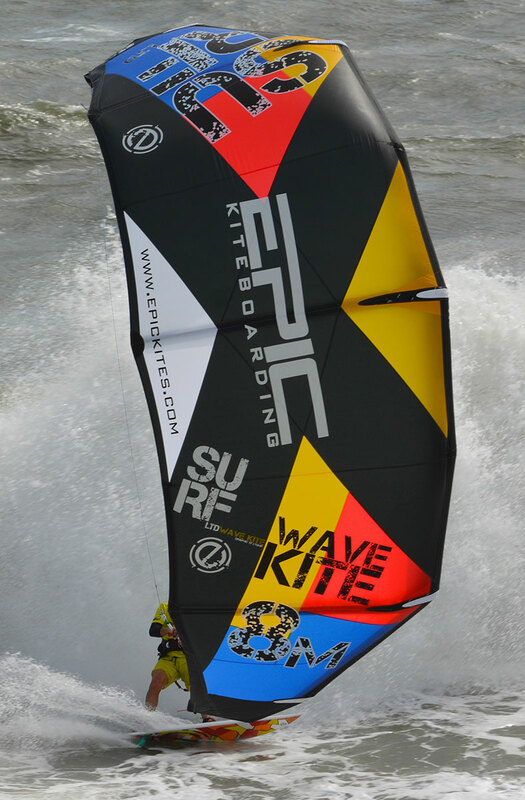 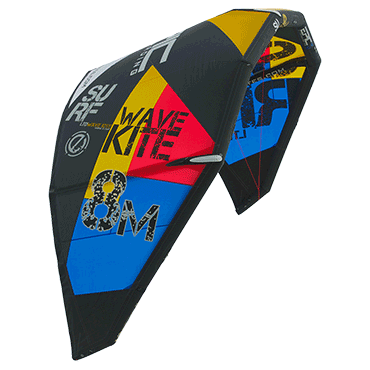 The SURF kite uses a unique leading edge design and is available in 5, 8 and 12-meter sizes. 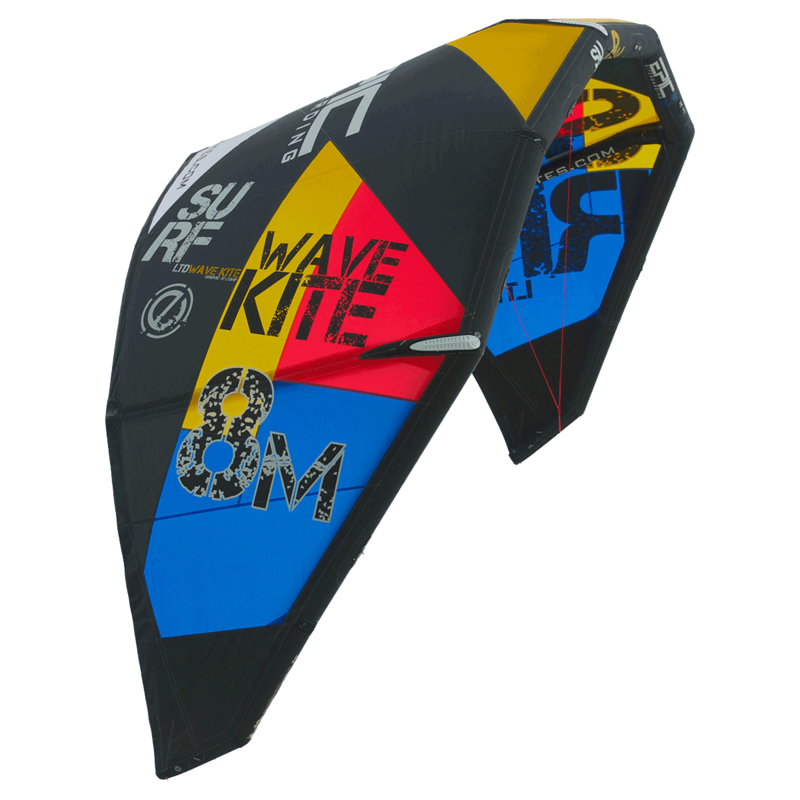 The low aspect kite boasts ultra fast relaunch, very quick and snappy pivotal turns while delivering smooth power through those turns. 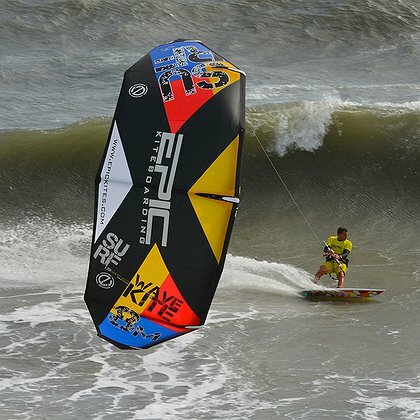 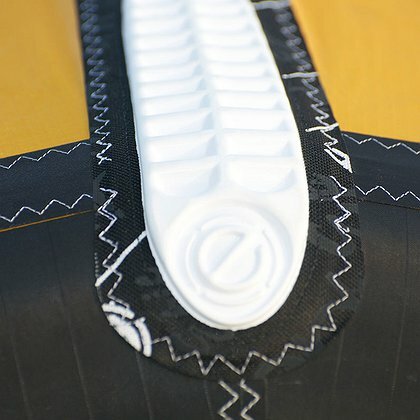 Even one of the magazine’s, while testing the SURF 12m, had to take it down and measure it. 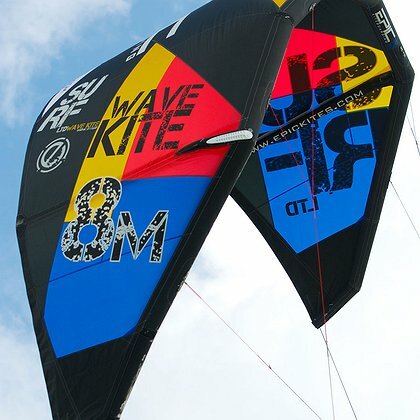 They could not believe how fast the kite was pivoting on its axis and thought it was a 9 meter kite. 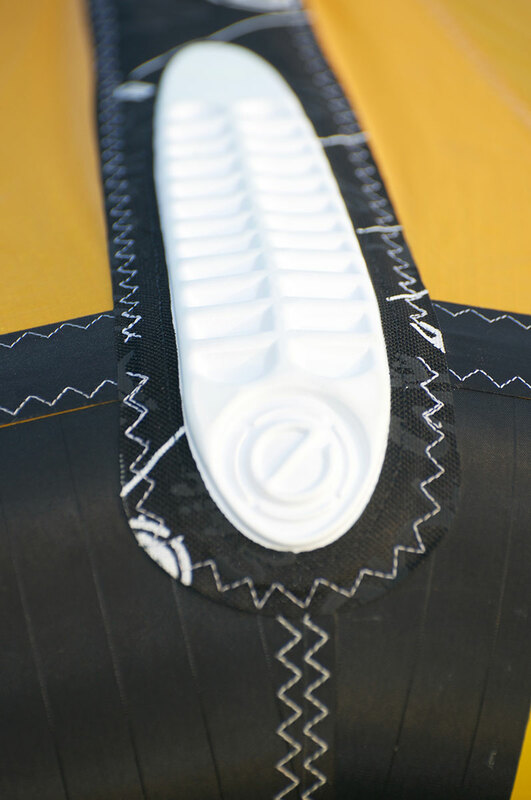 The deep profile allows it to sit back in the window resulting in some very impressive power and drifting ability. 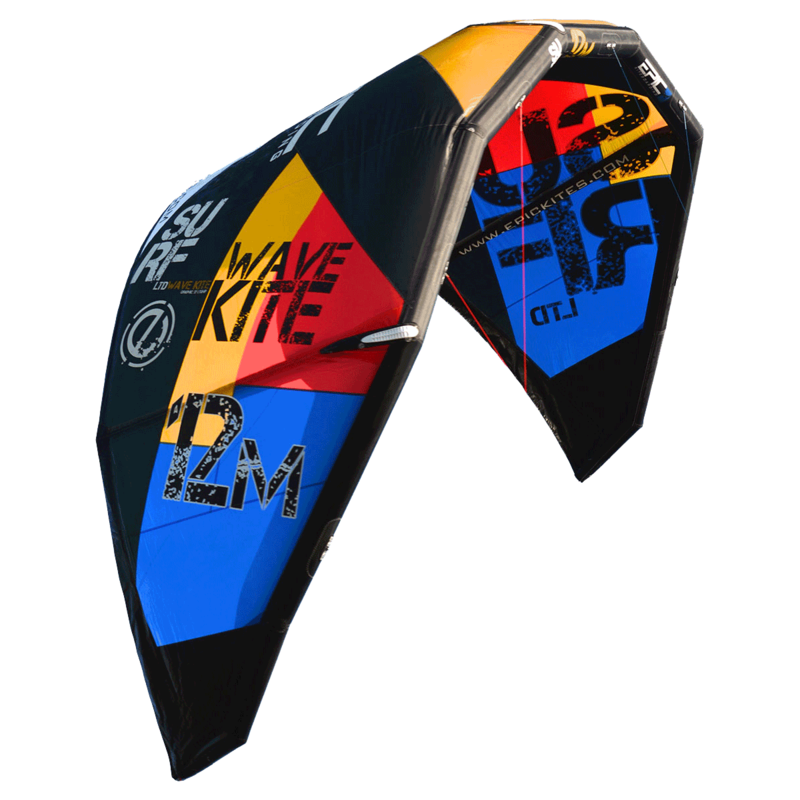 The very efficient upwind capability will have you back in the line-up in a flash. 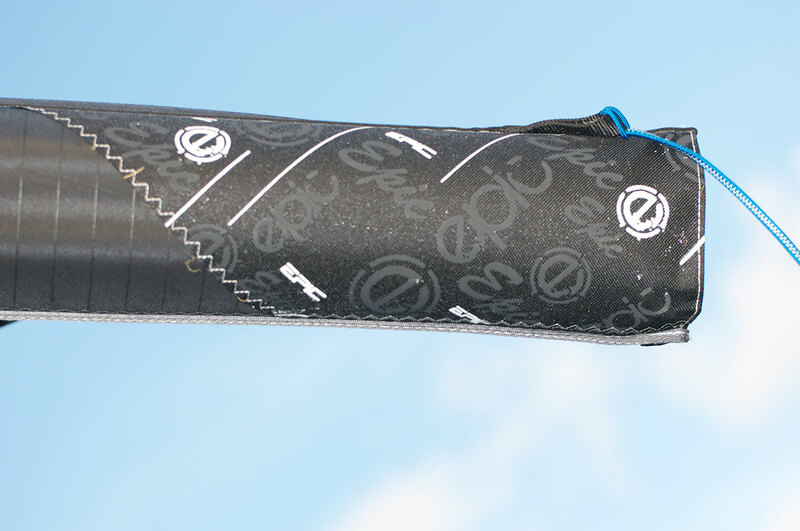 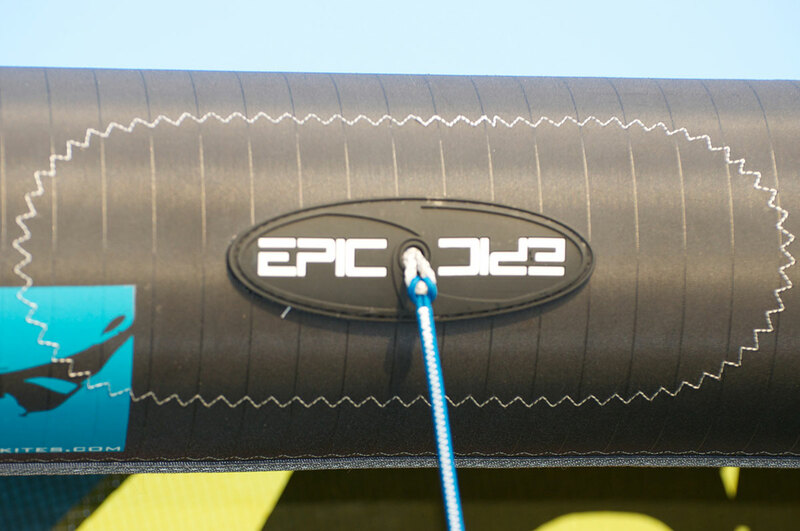 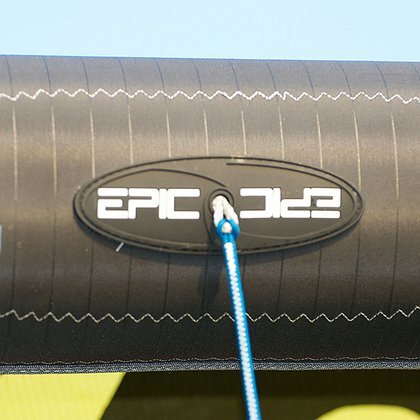 The SURF uses Epic’s XTEND bar on 22-meter lines. 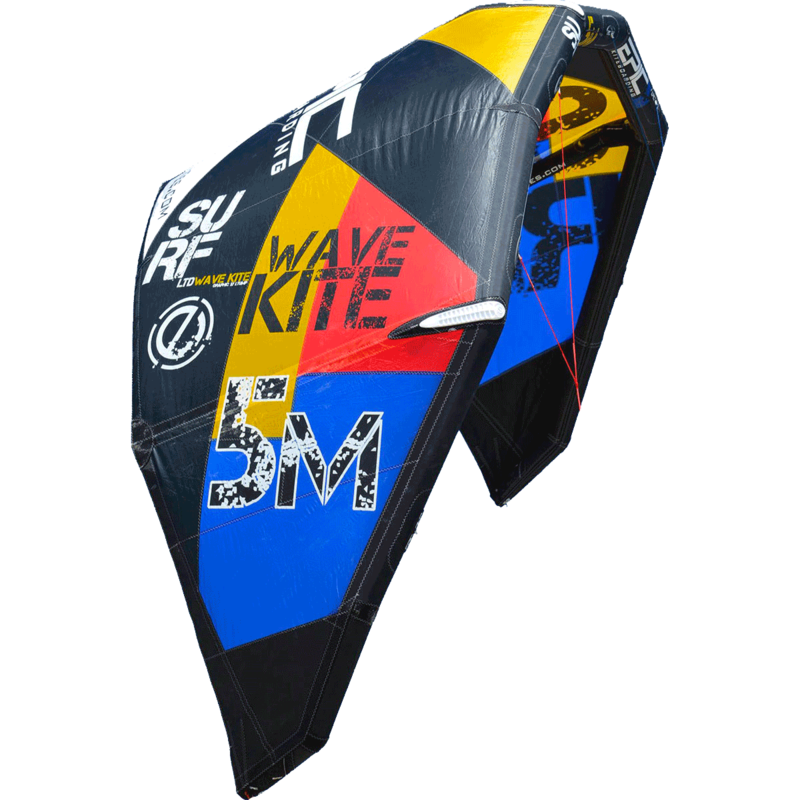 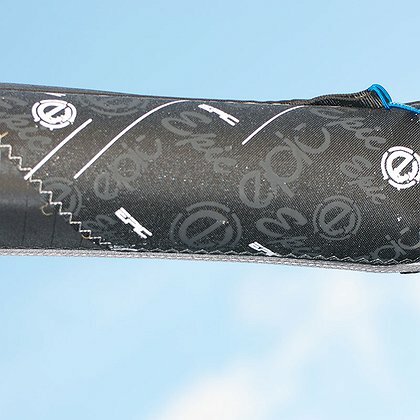 Bar pressure is on the lighter side, but provides adequate positional feedback for those moments in the barrel when you can’t actually see the kite. 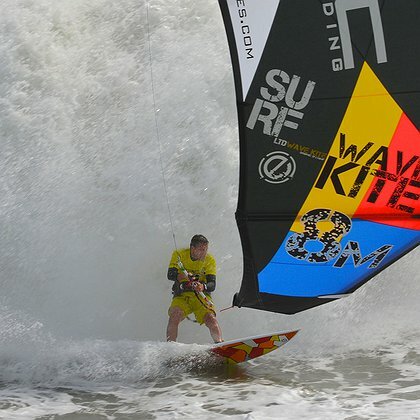 On the rare occasions when you drop your kite don’t worry, it’s been reinforced for the punishment. So in few words, all these will enhance your wave riding experience, and make sure to check the REEF surf boards.